The City of Sanya, located in the South of China on Hainan Island, is making its debut as a Host Port and Team Partner for the 2017-18 and 2019-20 editions of the Clipper Race. Sanya will use the Clipper Race as an influential business platform to build its reputation as an international sailing destination and further enhance the City’s long-term development strategy of combining sports and tourism. The Sanya branded yacht, which will include carefully selected Sanya crew, will represent the city and China on the race route around the world and will be used as a platform for promotion of China’s fast-developing holiday destination and sailing centre in major ports of call such as Cape Town, Sydney and New York. 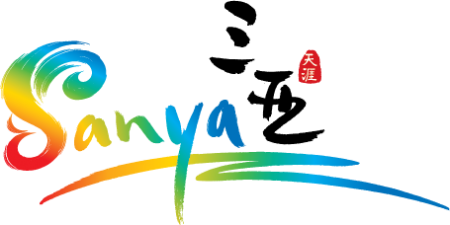 During its course of development and construction, Sanya has focused heavily on the protection of its environment and is looking forward to warmly welcoming its sailing ‘warriors’ and international guests from all over the world for tourism, trade and investment.